Why High Quality Golf Gloves? At LostGolfBalls.com, we carry all types of high quality, affordable golf accessories to make your game a better one. 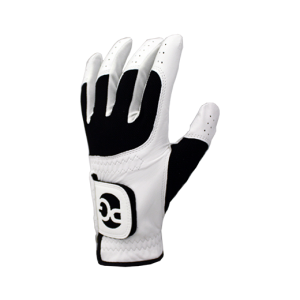 Check out our 100% soft Cabretta leather golf gloves, in designs for men and women. These gloves offer a unique construction with leather on the palm and back and Lycra panels that allow for better fit and movement. Men's golf gloves are made to fit medium to extra-extra-large hands, while women's golf gloves fit smaller hands. 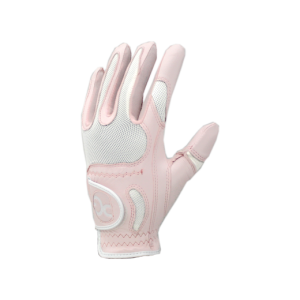 Our durable ladies' golf gloves are a great choice for junior players as well. Both left and right hand gloves are available. LostGolfBalls.com golf gloves are customer rated 4.3/5 stars.